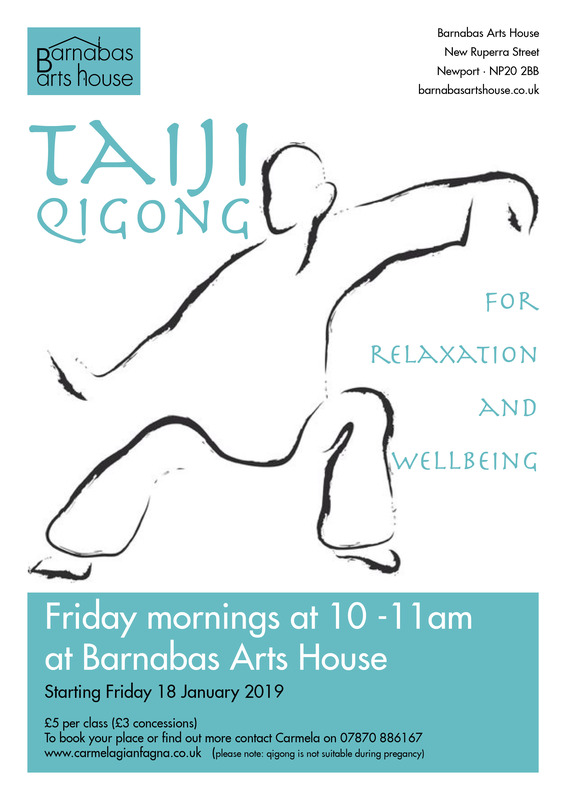 Barnabas are pleased to announce that Carmela will be running Taiji Qigong weekly classes on Friday mornings in the lower hall. These drop-in sessions are designed to promote relaxation and wellbeing. Suitable for all ages – no experience is necessary*. Weekly classes are starting on Friday 18 January 2019. If you are interested in attending, to book a space or find our more contact Carmela on 0870 886167. * Please note that Qigong is not suitable during pregnancy.